If your body has aches and pains lately, head into Human Tone Chinese Tie Da Healing Center for a professional and qualified therapist session. 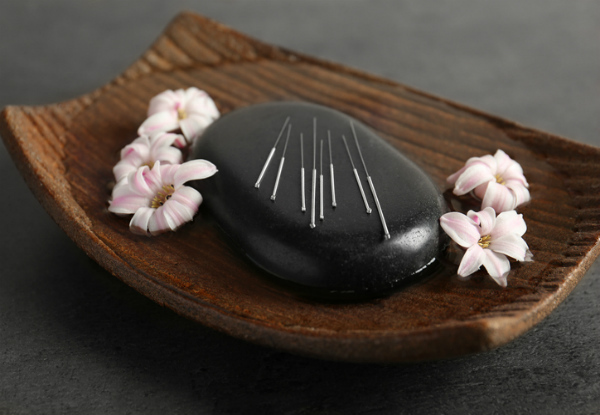 You'll get a special one-hour Tuina Chinese massage with an acupuncture session that will leave you feeling brand new. Choose the option to buy three sessions for some consistent therapeutic treatments. The therapists can also teach you a few theories on how healthy bones in the right place will make energy flow through your body more efficiently. Highly recommended by previous customers to help people who work in offices that put stress on their back feel better. 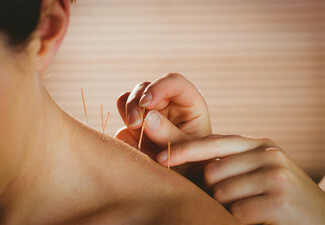 Grab a 60-minute Tuina Chinese massage and acupuncture session from Human Tone Chinese Tie Da Healing Center. At Human Tone Chinese Tie Da Healing Center, their goal is to help restore a person’s ability to function by reducing factors that are causing pain and dysfunction. They do this through a number of modalities including deep tissue and joint treatment, bone setting, Acupuncture and cupping therapy. They help promote wellness and healthy lifestyles and also teach people ways to prevent injuries and loss of movement. Bookings essential. Subject to availability & closed statutory holidays (incl. Good Friday & Easter Monday) Not valid Saturday, April 20 and Sunday, April 21. Valid for the specific option stipulated at the top of the coupon. Valid for new customers only. The three-session option is to be used consecutively in three visits. Discuss with the merchant further about completing all three sessions. No refunds unless required by law, no cashback, not to be used with any other offers. Must be used in one visit.